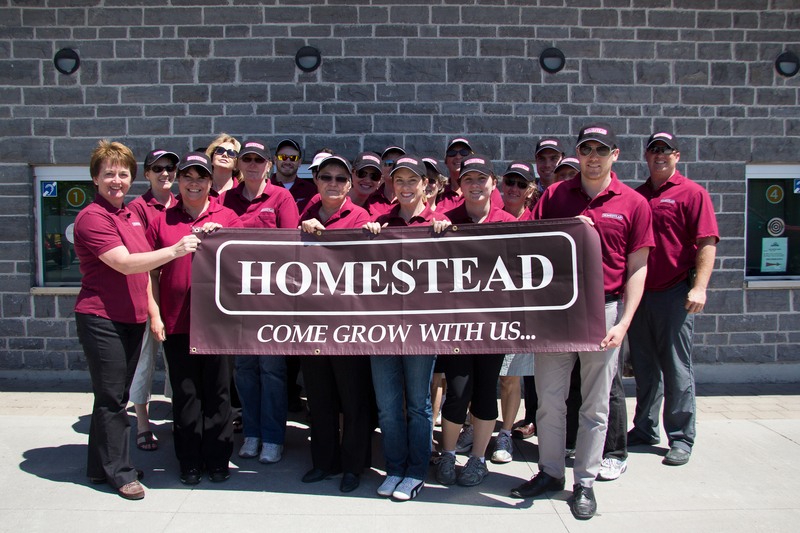 On Wednesday, June 6th, our Kingston staff members took to the streets in support of the Heart & Stroke Foundation. 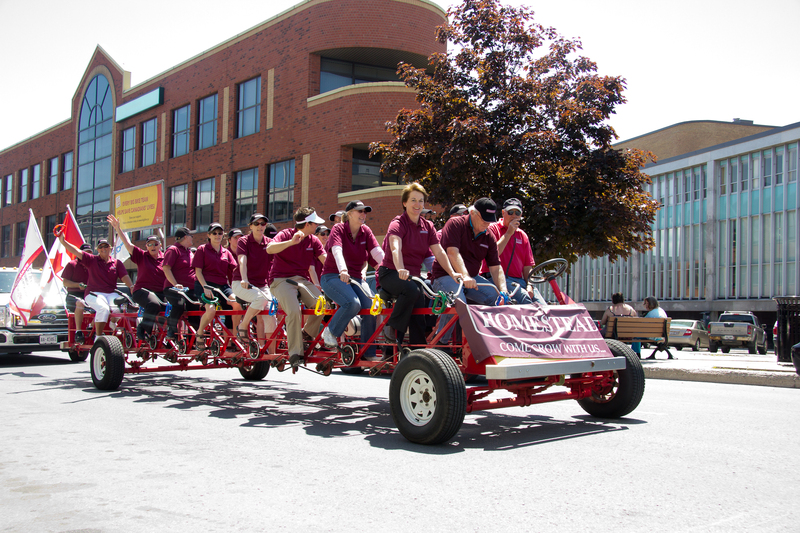 Our riders filled the 29 seat "Big Bike" and pedaled around downtown Kingston, while collectively raising over $3,500 in donations! Congratulations to all the Kingston staff members who participated!